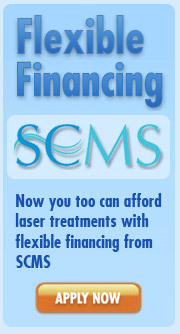 Costa Mesa Laser Hair Removal patients can count on quality and results at South Coast MedSpa. Offering the Lumenis Duet laser hair removal system as well as the Candela Gentleyag laser hair removal system the South Coast clinic will have the ideal laser hair removal system for Costa Mesa residents. Laser Hair Removal in Costa Mesa has never been easier- If you live in Costa Mesa and our seeking laser hair removal services, please call South Coast MedSpa Newport Beach 877-650-7267. 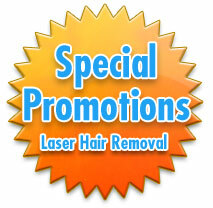 Laser Hair Removal treatments in Costa Mesa are performed at South Coast MedSpa, Newport Beach. The laser hair removal clinic in Newport Beach has performed thousands of laser treatments on patients from Costa Mesa, making South Coast MedSpa the proven and reliable source for Costa Mesa laser hair removal. 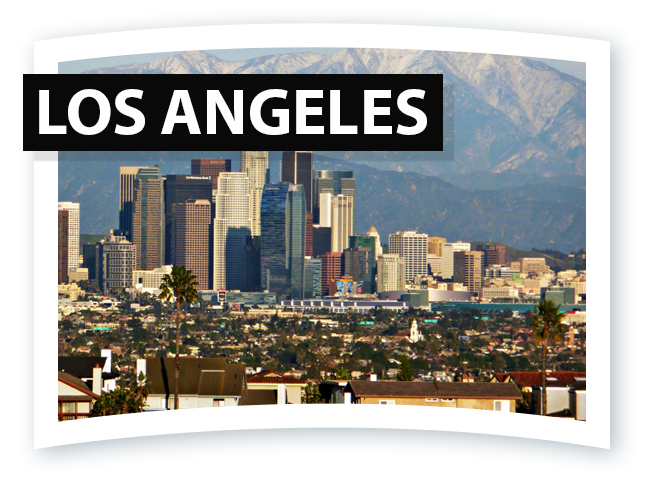 Costa Mesa is located on the "coastal tableland" above Newport Beach in beautiful SoCal. 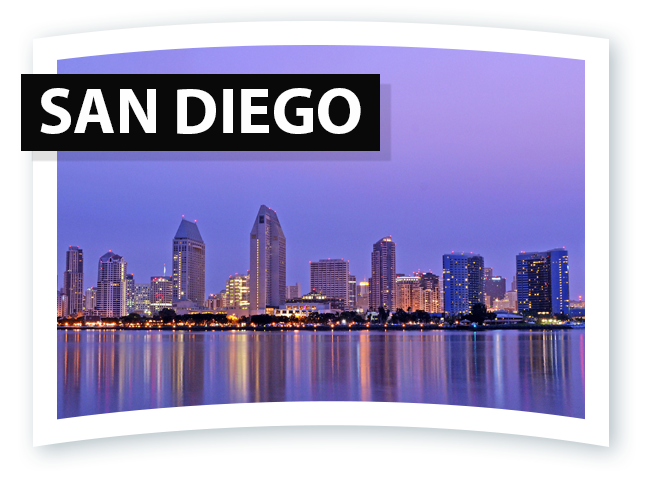 There are many wonderful ways to enjoy Costa Mesa including walking the trails or heading to the beach. 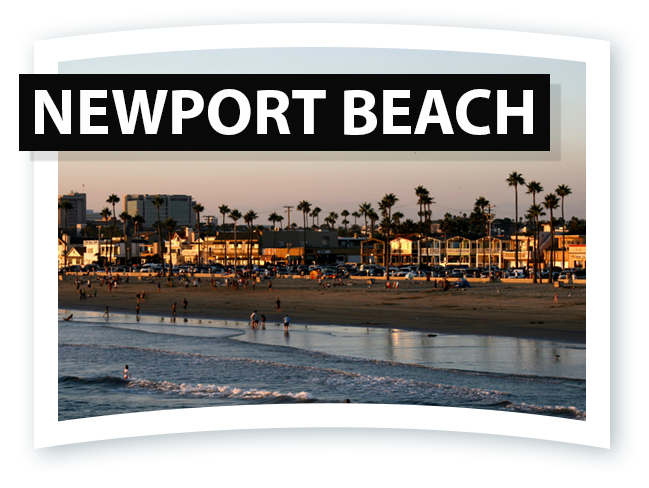 South Coast MedSpa offers Costa Mesa Laser Hair Removal services at the Newport Beach office. Costa Mesa residents can quickly and easily access their laser hair removal needs by taking a quick five minute drive to South Coast MedSpa during a lunch break or any other time they prefer. No matter what activities you enjoy in Costa Mesa, with the eternally sunny weather, you will surely want to be hair free. If you find you can’t indulge in the fun times because you are embarrassed by your unwanted body or facial hair, it’s time to consider laser hair removal from South Coast MedSpa! Say goodbye and 'sayonara' to the razor burn and rashes from waxing or shaving and say hello to fabulous skin with laser hair removal in Costa Mesa. Utilizing advanced diode laser technology, an invisible beam is focused on your targeted areas to eliminate unwanted body or facial hair at the root of the problem without damaging the surrounding skin. With the advancements in laser hair removal technology, you now have a permanent solution to smooth, hairless skin! Contact us today for more information on Costa Mesa laser hair removal, Costa Mesa tattoo removal and Costa Mesa acne scar removal services or to schedule a no obligation consultation. Please fill out the form below or call 877-650-SCMS (7267).